The attorneys at Morgan & Morgan are investigating potential product liability claims on behalf of parents whose child was injured or killed during an incident with Nap Nanny infant recliners. Allegedly, the Nap Nanny Generation One and Two, and Chill model infant recliners contain design and marketing defects which put infants at risk for injury or death. In light of these claims, our attorneys want to hear from anyone whose child was harmed by these products to determine if they can file a lawsuit to seek compensation for their losses. Was your child injured by a Nap Nanny recliner? Fill out our free case review form today to learn more about your legal rights. There is no cost or obligation to have your claim reviewed by a Morgan & Morgan class action attorney. On Dec. 5, 2012, the U.S. Product Safety Commission filed a complaint against the maker of the Nap Nanny infant recliners alleging that the Generation One and Two, and Chill model infant recliners were defectively designed and lacked adequate warnings and instructions. The complaint seeks to order the company to inform the public of the defect and provide consumers with a full refund. 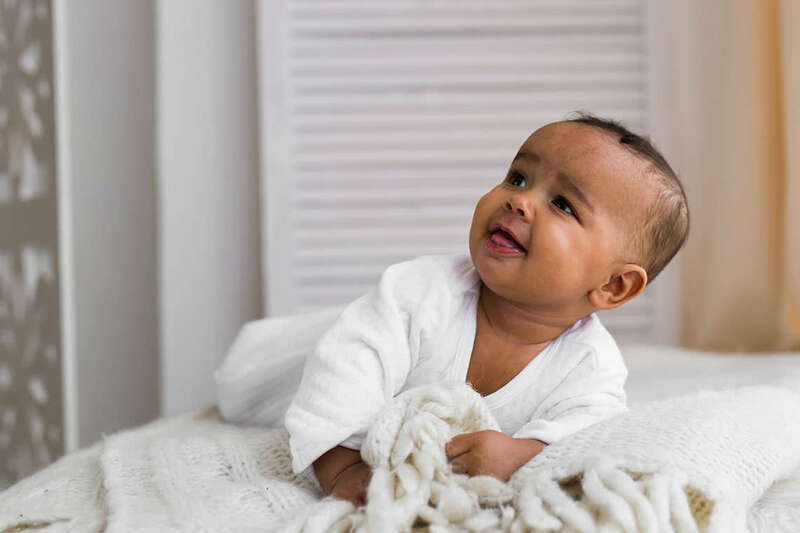 The suit was filed after the CPSC’s discussions with the company failed to result in an adequate voluntary recall which would inform consumers of the product’s hazards posed when the recliner is used in a crib or without the harness straps being properly fastened. In July 2010, the CPSC and Baby Matters, LLC announced a voluntary recall of 30,000 Nap Nanny portable baby recliners. At this point, the CPSC knew of one death related to the Nap Nanny recliner, in addition to more than 20 reports of infants hanging or falling out of the recliners, even if they were secured with the harness. Despite these warnings and additional instructions to prevent harm to users of the Nap Nanny, it has been alleged that additional deaths related to the products, including one Chill model, have surfaced. In addition to 70 complaints of children falling out of the recliners, the CPSC has received four reports of deaths with the Generation Two recliners and one death involving the Chill infant recliner. If your child was injured by a Nap Nanny infant recliner, you may have legal recourse against the manufacturer for their alleged failure to warn of the product’s risks. To learn more about your legal rights, contact us today for a free, no obligation case review.